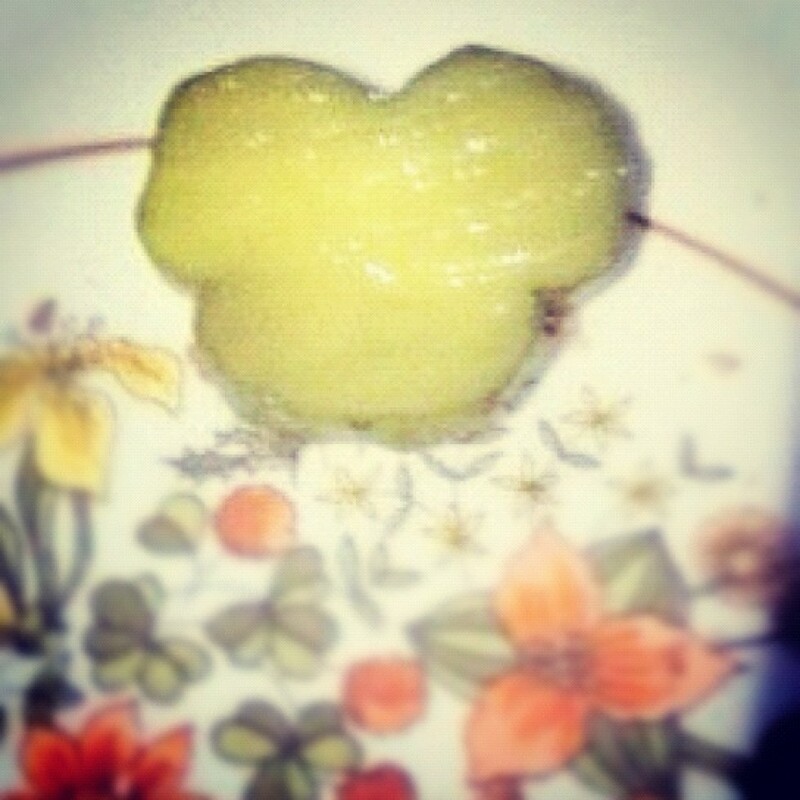 @mamabiing discovered this Hidden Mickey pickle! MMMM that is a good looking pickle! Thanks so much for spreading some Mickey Magic through your imagination!